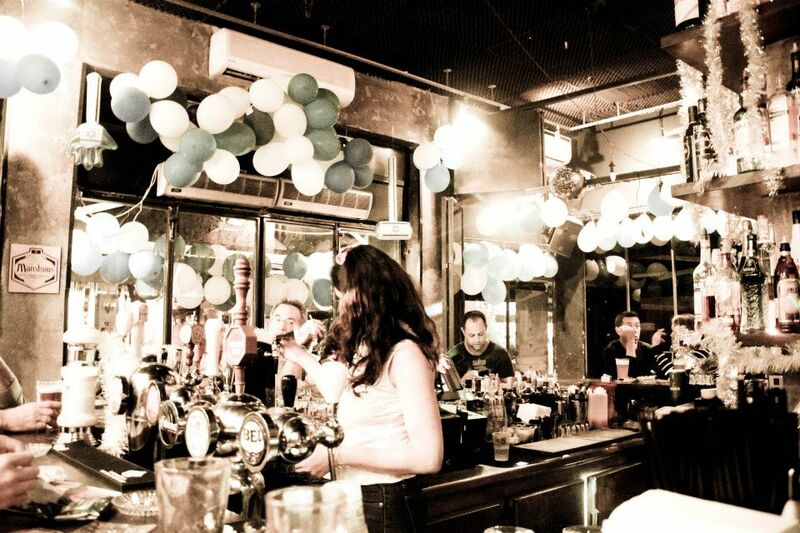 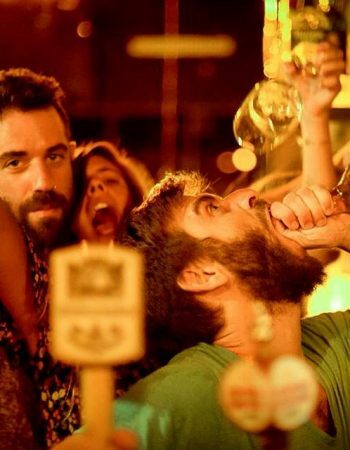 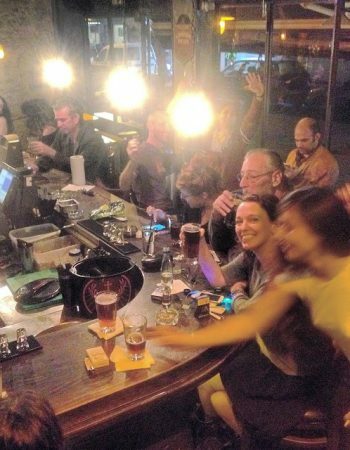 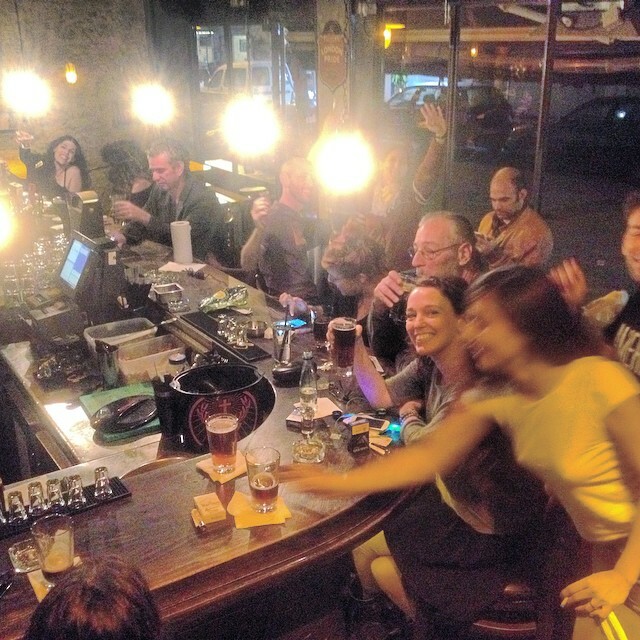 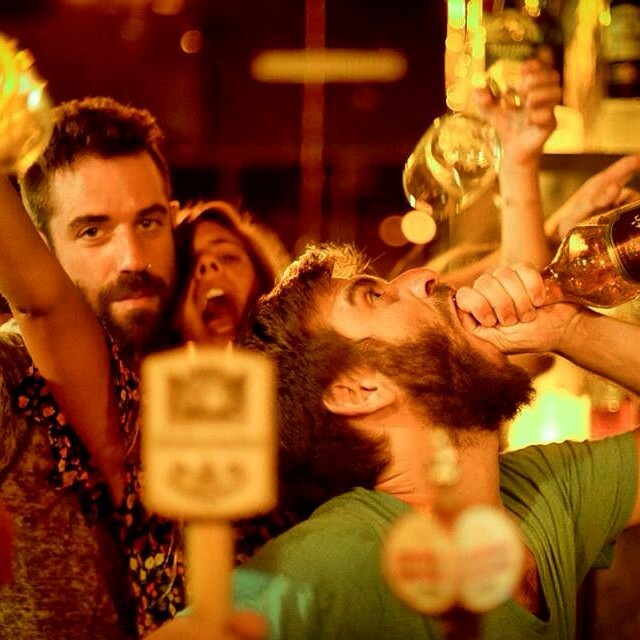 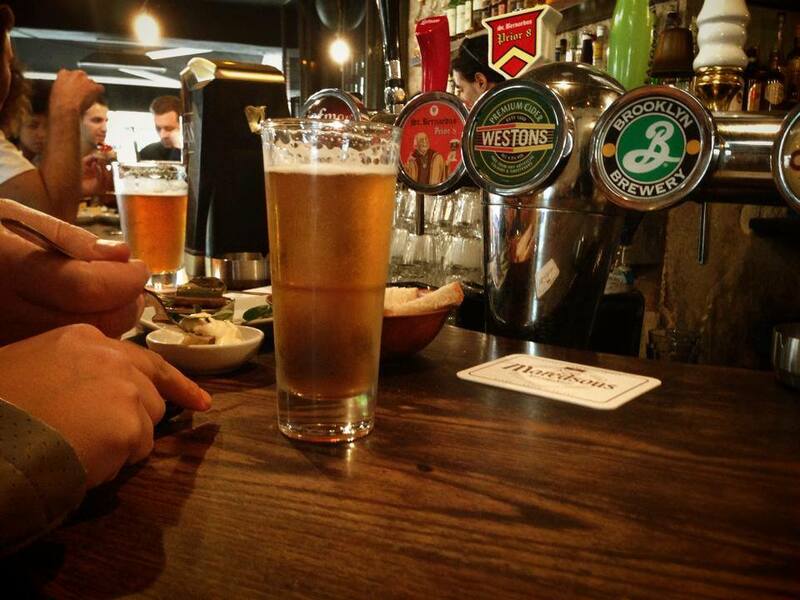 Perla is a Local neighborhood bar in the heart of Florentin Neighborhood with a big variety of draft beer and whisky . 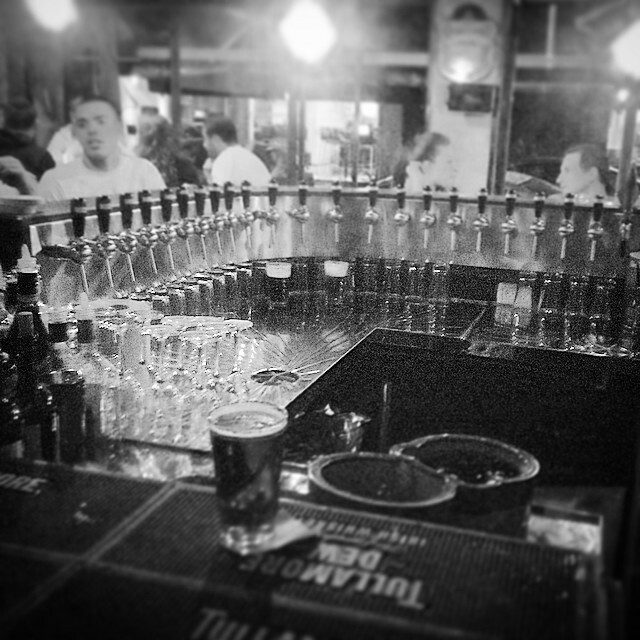 Perla bar was founded in 2005 and been a locals bar in Florentin ever since, it has everything you can as from your local pub like a pool table, big screen TV for sport games and of course… plenty of alcohol. 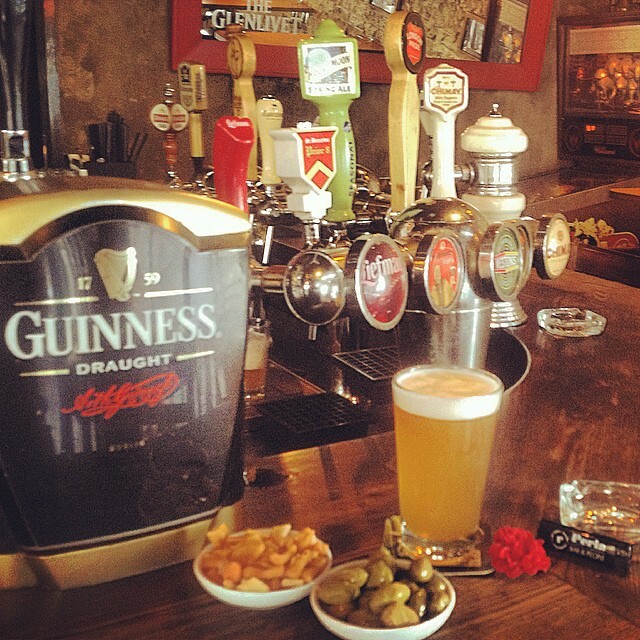 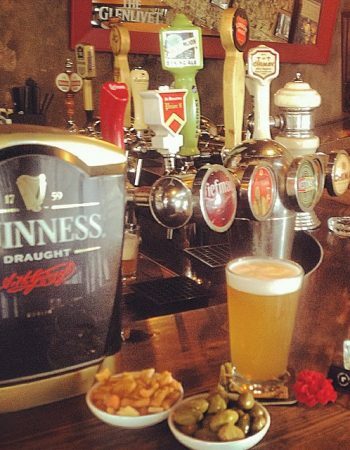 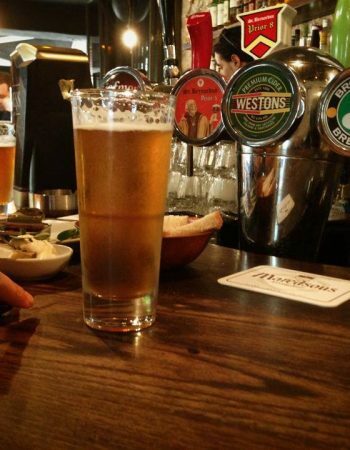 The place has a variety of 24 draft beer and a wide selection of whisky including some rare single malt bottles. 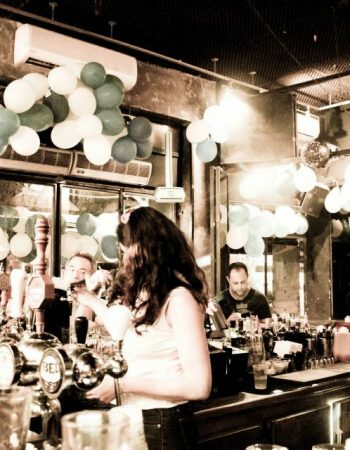 The bar is suitable for events, if it’s a birthday, bachelor party or private event, there is a separate room that can hold a large amount of people. 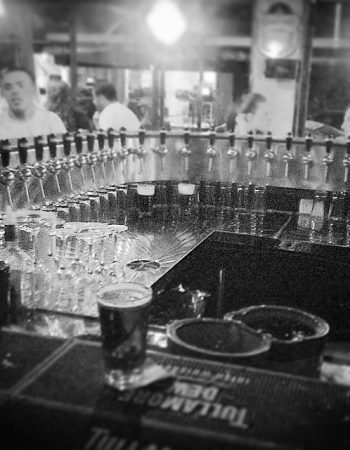 Make sure you come thirsty because there is plenty of drinks!